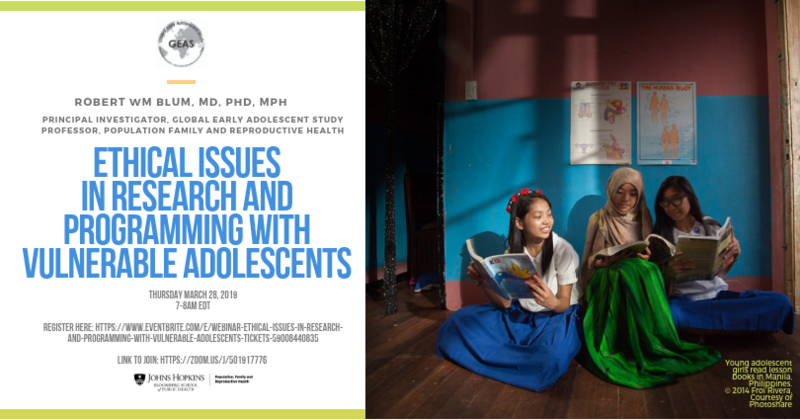 This webinar will be a review and open discussion on ethical concerns in research and programming with vulnerable adolescents across the world. We will share with you results from a recent survey of those working with vulnerable adolescent populations, including the types of ethical dilemmas identified, and areas where the development of guidance would be valuable to the field. The webinar will also involve in-depth discussions of priority issues on this topic such as confidentiality and dealing with adverse events. Click here for the webinar slides. Click here for a recording of the webinar. 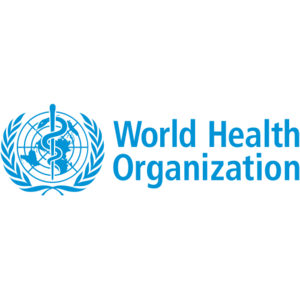 © Copyright 2014-2019 Global Early Adolescent Study. All Rights Reserved.